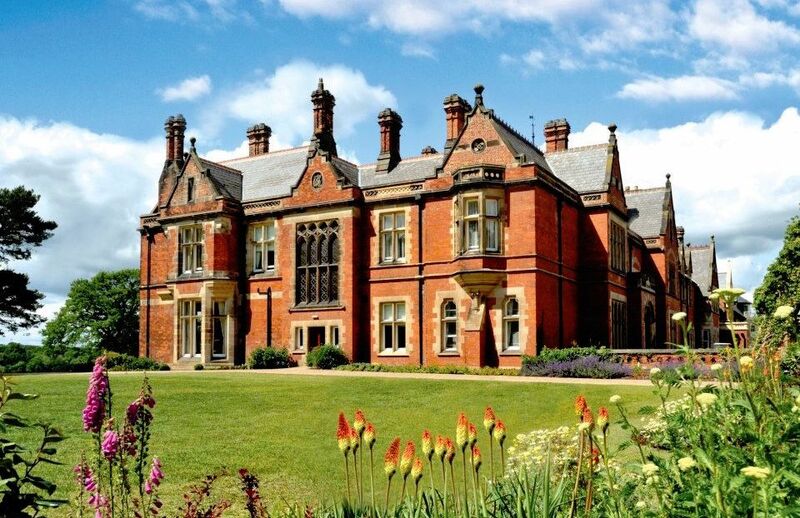 At this privately owned golf course, nestling in the village of Hurworth-on-Tees, you won’t find a club house full of blue blazers, outdated dress codes or rules, because Rockliffe Hall has been designed with you in mind. Award winning course architect Marc Westenborg has created one of the longest and most challenging courses in European golf. 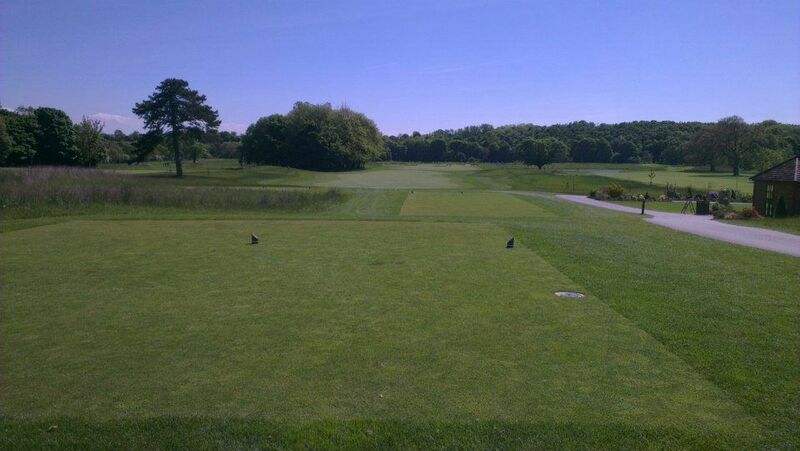 Whilst designed to give tour professionals a true test, the five individually designed tee positions allow players of all abilities the chance to enjoy a quite an unforgettable golfing experience. 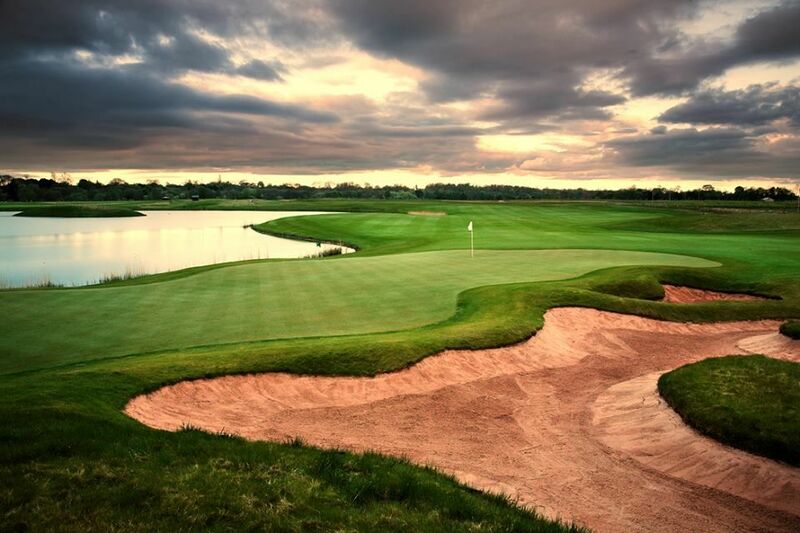 Encased in 300 acres of stunning countryside and situated on the banks of the river Tees, the course has been created with the environment in mind, introducing three new lakes and eight beautiful reed beds which fit seamlessly into the County Durham countryside. 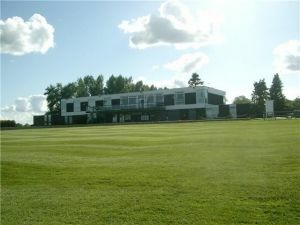 For those who need to sharpen their game, we are creating a most comprehensive practice and academy facility. 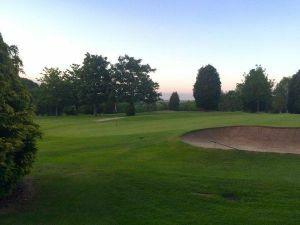 Featuring a 300 yard driving range, with both covered and grass teaching bays, short game practice area with fairway bunkers and naturally a superb practice putting green. 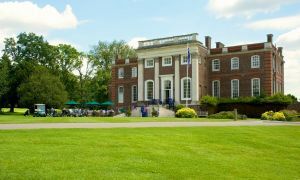 The stunning 14,000 sq ft Club House nestling just off the eighteenth green, exudes quality. 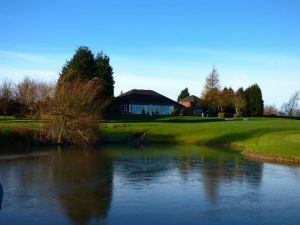 Luxurious changing rooms, spikes bar, lounge bar with extensive all day menu serving “British classics”, valet parking and panaromic views over the course, is designed with the needs of the modern golfer very much in mind. The perfect place to relax with family and friends after playing that perfect round! 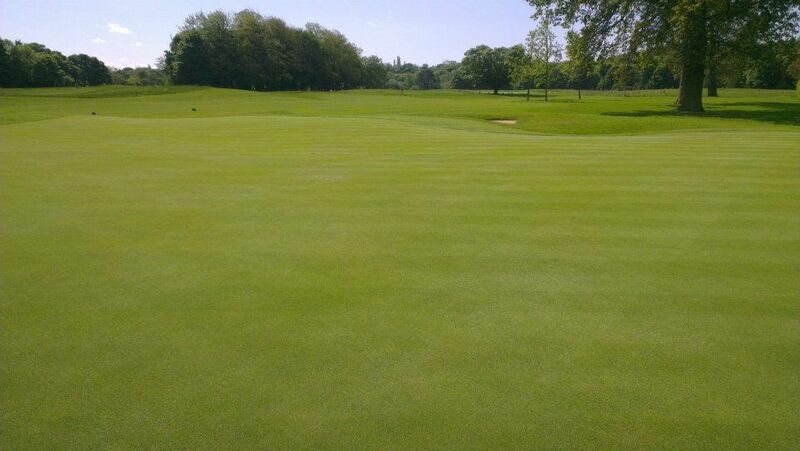 Rockliffe Hall Golf Club is not yet in our pool of Golf Courses for orders.